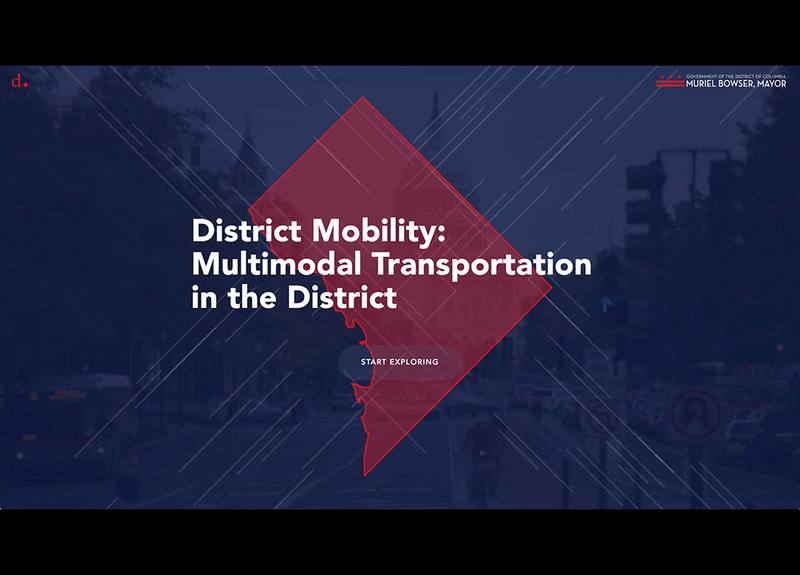 The District Department of Transportation (DDOT) manages and maintains the infrastructure of Washington DC. 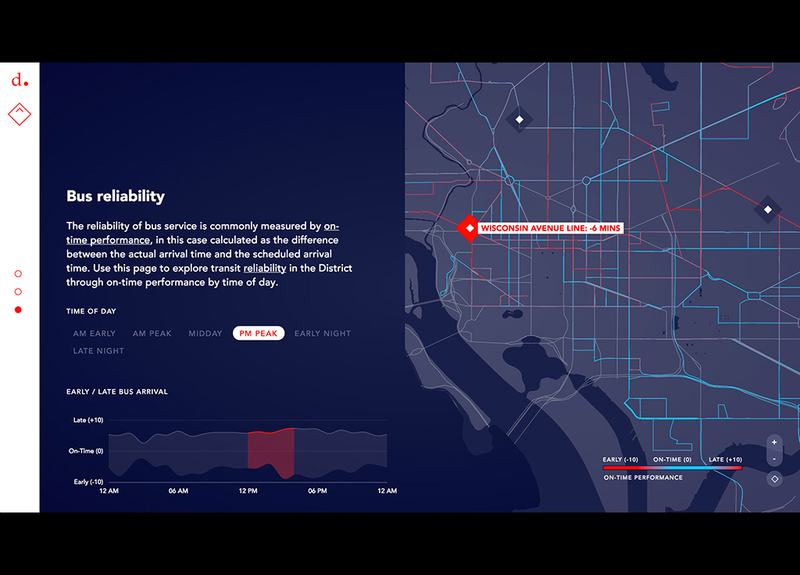 The above-ground public transport system of Washington is suffering from many traffic jams, while daily well over 600,000 commuters are making use of it. 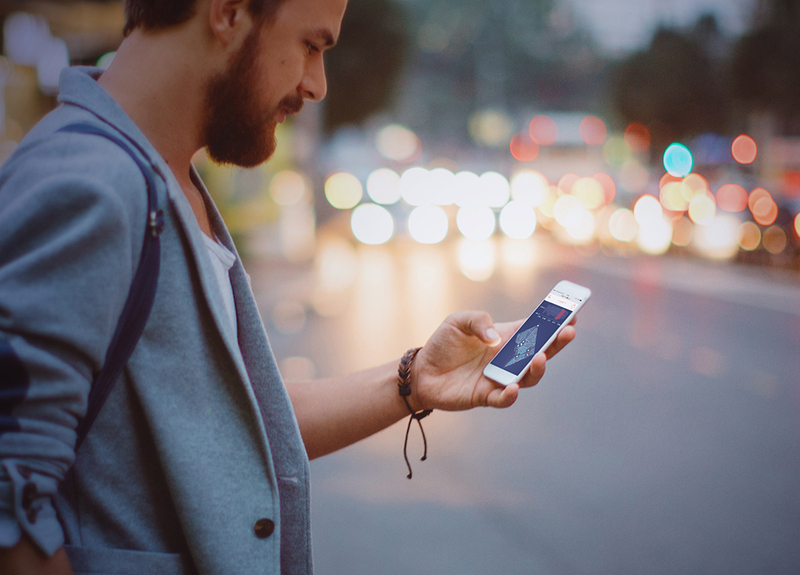 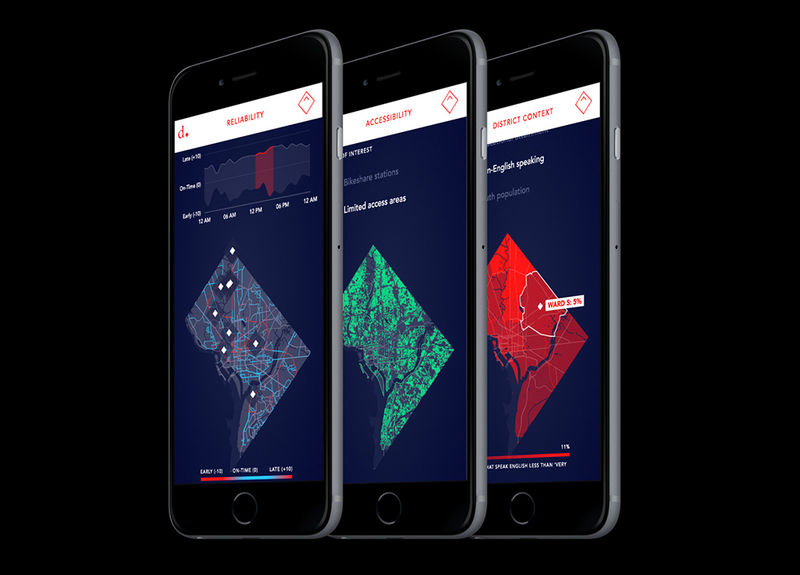 In order to give commuters and policy makers an insight into the city’s mobility flows, DDOT commissioned design agency Clever°Franke to represent these data in an interactive visualization. 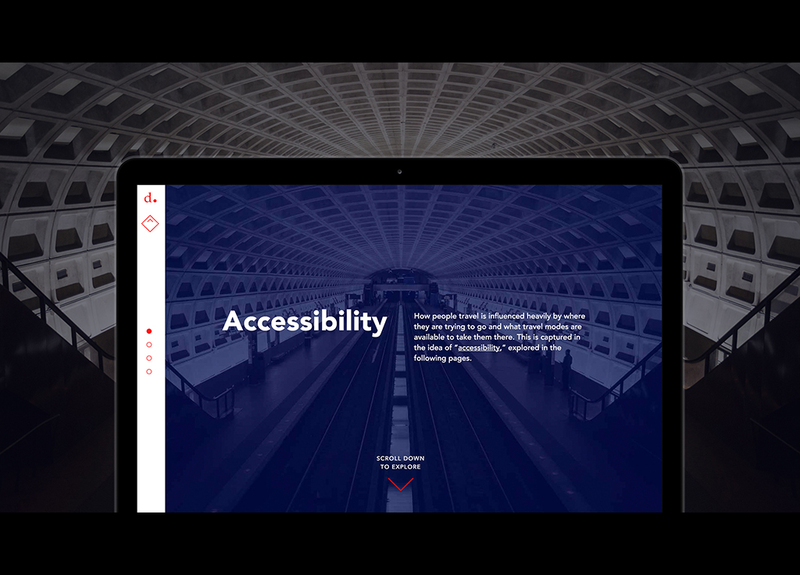 Clever°Franke: In order to make the complex data as comprehensible as possible, we designed a simple and elegant website. 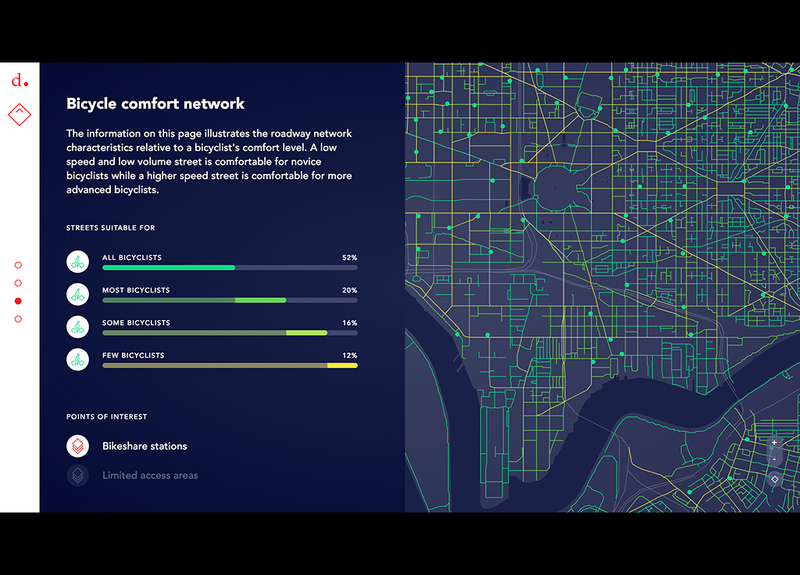 We turned the rhombic shape of the district into one of the visual archetypes that we incorporated throughout the entire website. 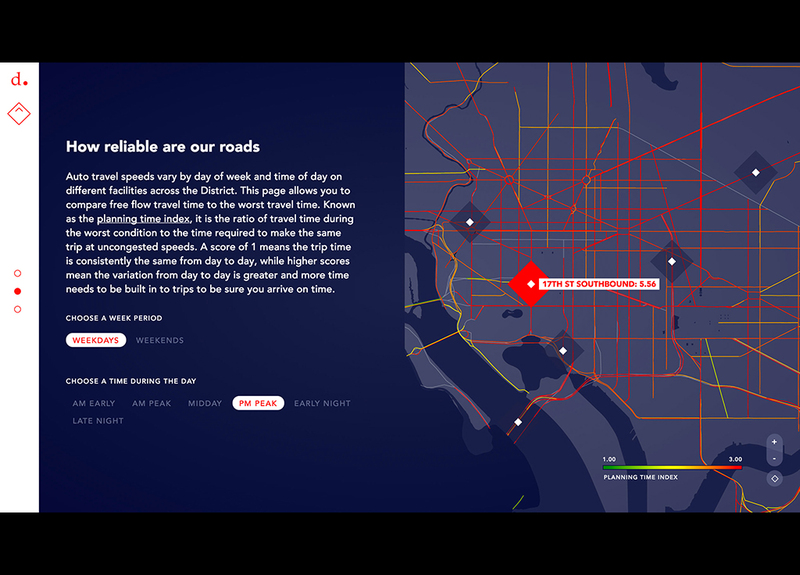 As we also kept using DDOT’s recognizable red and blue, we succeeded in giving the website a familiar and trustworthy character. 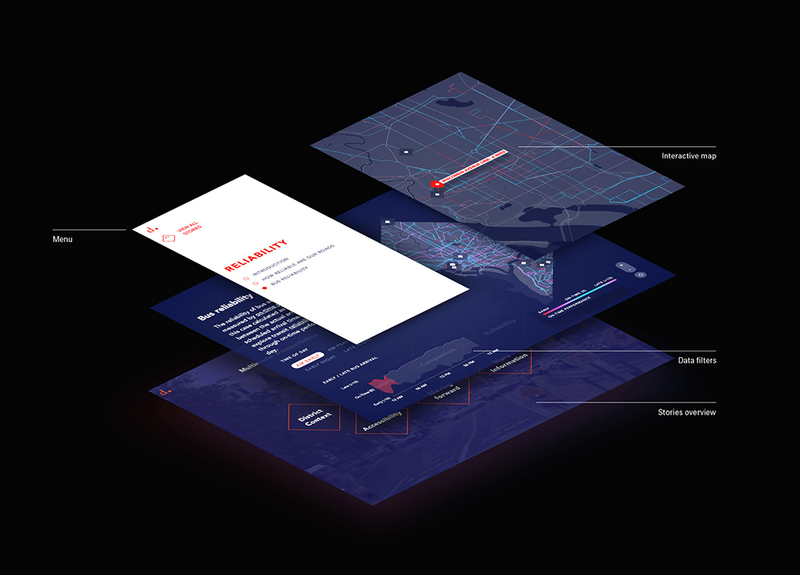 With this design, Clever°Franke was one of the two winners of the BNO Infographics Annual Award 2016. 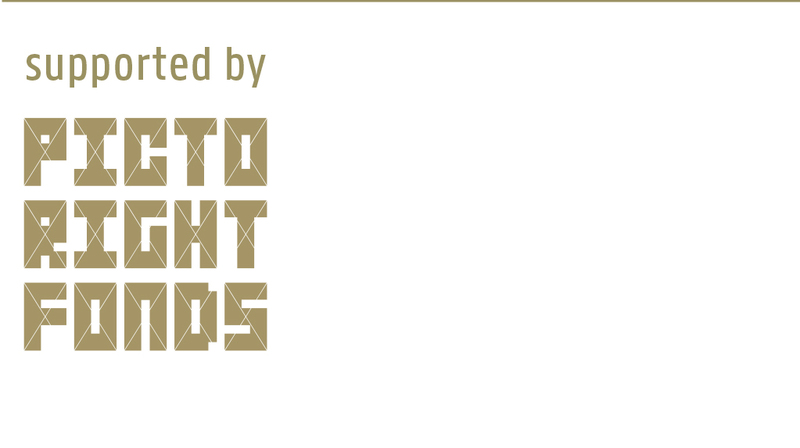 The award is intended to promote and highlight the domain of infographics and data visualization and its overall quality.